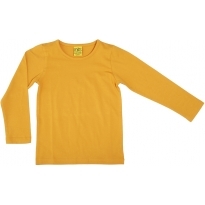 Clothing SALE at Babipur. 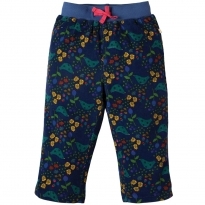 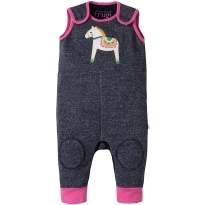 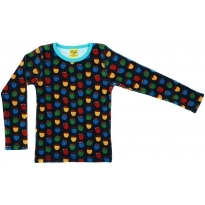 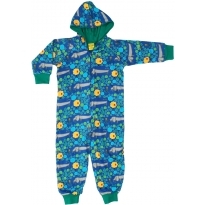 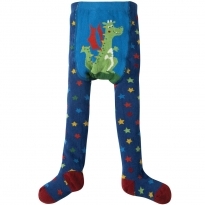 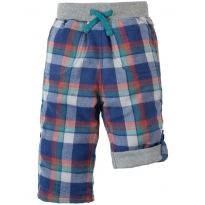 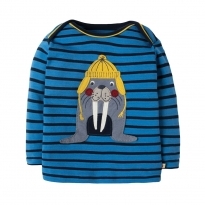 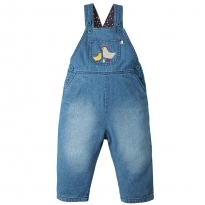 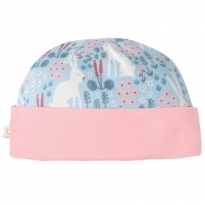 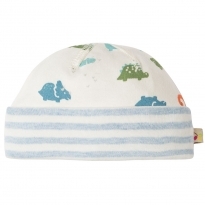 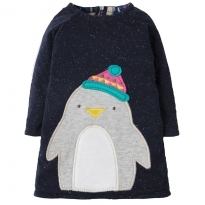 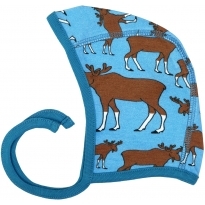 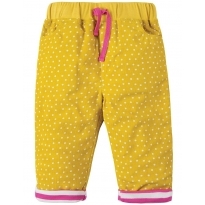 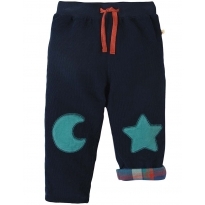 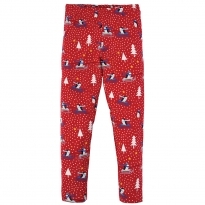 All your favourite brands, frugi, Maxomorra, Piccalilly, DUNS, JNY and more. 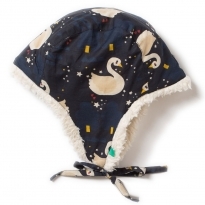 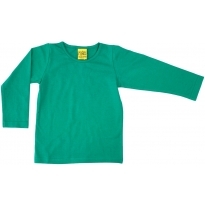 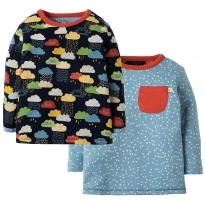 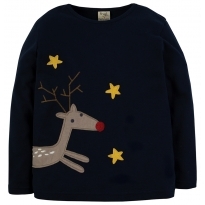 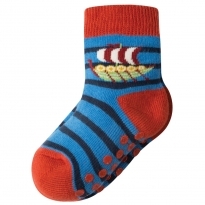 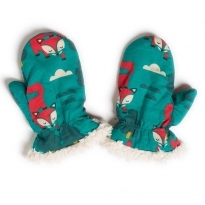 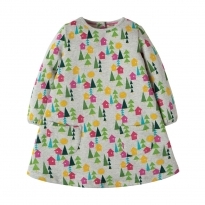 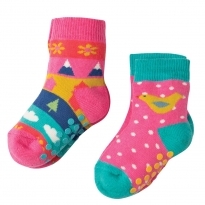 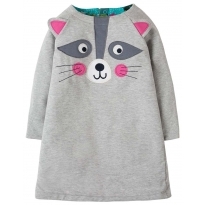 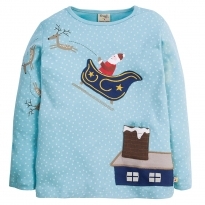 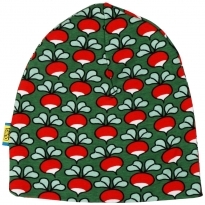 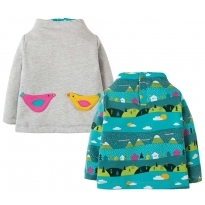 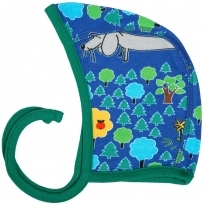 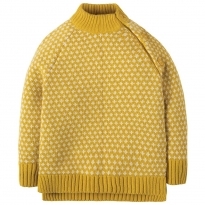 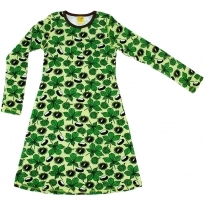 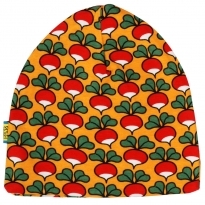 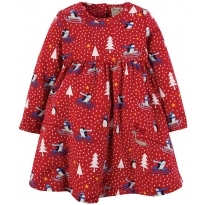 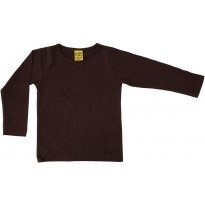 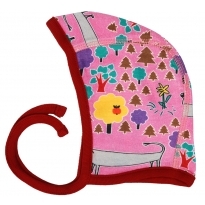 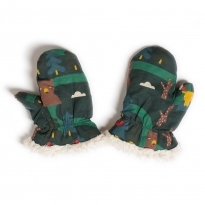 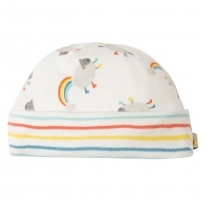 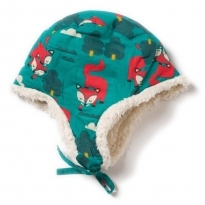 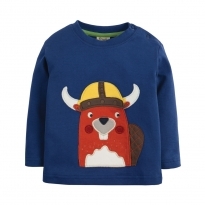 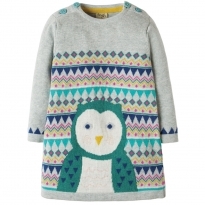 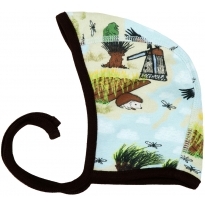 Kit out your kids in organic and ethical clobber at fantastic prices.